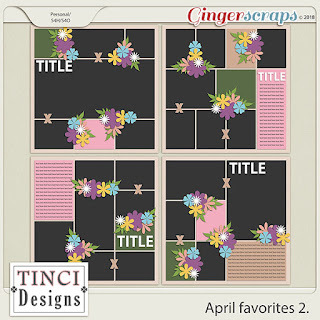 2 more offerings from April’s Buffet at GingerScraps. My layout uses another fabulous Template set by Tinci Designs. 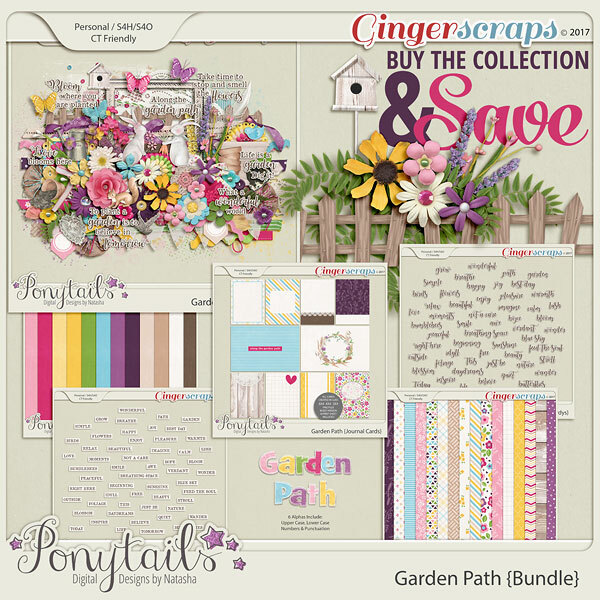 I also used a Spring like, garden themed bundle designed by Ponytails Designs.